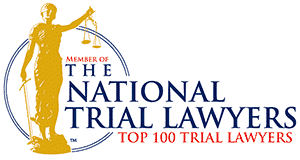 New Jersey Motor Vehicle Accident Lawyers - No Fault Ins. Car accidents cause untold suffering in our country. The physical pain from injuries, the property loss when vehicles are damaged, and the loss of victims’ income are distressing. For many individuals, these accidents are an unwelcome part of their future as they struggle with disabilities, pain, and the loss of transportation. It would be wise to contact one of our car accident attorneys today. If you are looking for experienced motor vehicle accident attorneys in New Jersey, you’ve found what you’ve been looking for. Our accident attorneys in New Jersey will speak with you immediately and get working on your case. 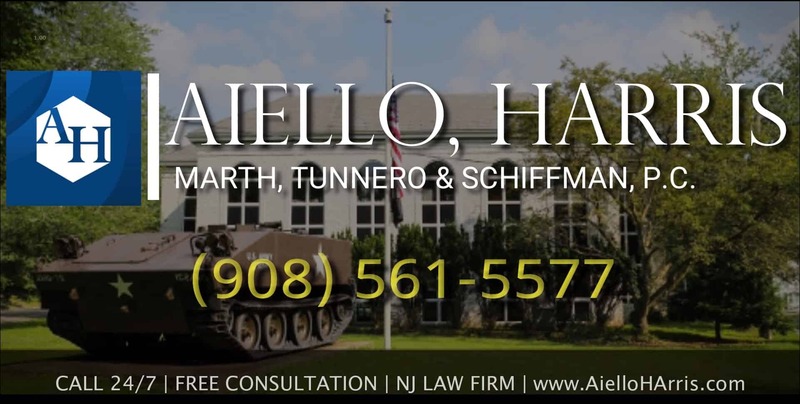 Since 1955, Aiello, Harris, Marth, Tunnero & Schiffman has successfully represented thousands of people injured in motorcycle, semi-truck, and car accidents throughout New Jersey. 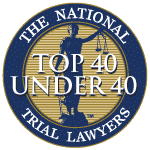 The reason for our success is a commitment and determination to do everything that can legally be done — is done — in order to achieve the maximum results for every client we represent. One thing to be aware of is that negligence by a driver is not always the cause of an accident. Dangerous intersections, poorly designed or maintained roads, faulty automobile equipment such as tires or airbags, worn or damaged roadway markings, or other unsafe driving conditions can cause and contribute to auto accidents. If you have been involved in an automobile accident, you may be entitled to recovery of damages from the negligent party’s insurance company (and/or by your own if a negligent driver was uninsured or underinsured). 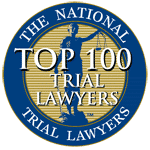 Compensation for motor vehicle and auto accident injuries may include damages for the loss of income, for pain and suffering, and for permanent injury that is endured as a result. Our car accident attorney in New Jersey will help you claim compensation. New Jersey is also a “no-fault” state. New Jersey’s No-Fault statute requires that drivers purchase a certain amount of personal injury protection (PIP) on their automobile policy. This means that your automobile insurance company is generally responsible for the payment of your medical bills if you have been involved in an automobile accident. However, in order to establish a medical claim with your automobile insurance company, you must promptly notify the company of the accident and complete necessary paperwork. If this is not done, the claim may be denied. Lastly, never proceed with a negligence claim without first obtaining legal advice. An attorney experienced in the practice of automobile accidents law knows the court system, can cut through insurance company red tape, and will make sure you are justly compensated for all current and future damages. 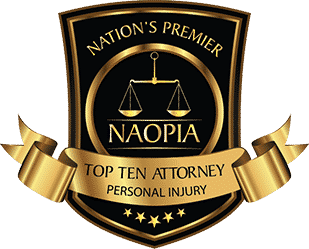 For a free initial consultation from a personal injury attorney in New Jersey, call Aiello, Harris, Marth, Tunnero & Schiffman, P.C. 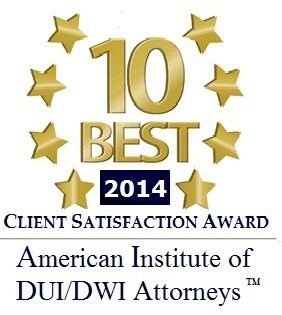 at (908) 561-5577 or contact us online at any of our North and Central New Jersey law offices. We will come to you or you can schedule an appointment at one of our offices in Watchung or Lyndhurst NJ.